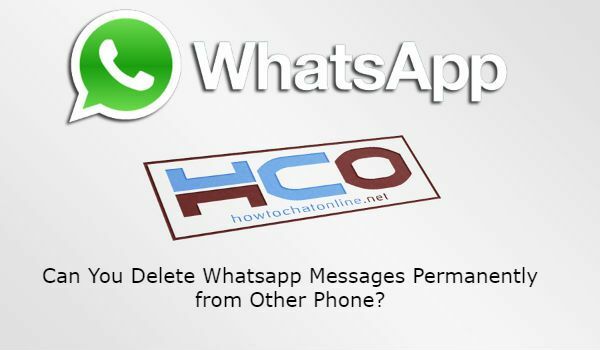 Can You Delete Whatsapp Messages Permanently from Other Phone? Welcome to How to Chat Online! This is another question which we got from one of our users through email. How can you delete WhatsApp messages permanently from someone else’s phone? Before we answer this question, please keep in your mind that, you can always ask your questions via commenting this page or sending mail to contact@howtochatonline.net. 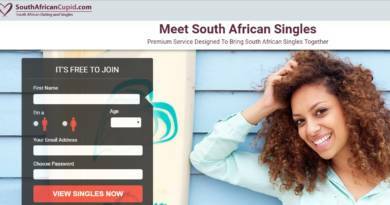 Please feel free to ask us anything about instant messaging applications (Android and iOS) and also any kind of chat websites. I Want to Delete WhatsApp Messages in Someone Else’s Phone Long After Sent Them, What to Do? This will give you more information on how to delete messages for everyone permanently. There are also ways that people can still see those deleted messages though. You can see another question of one of our users and answer of us about that: Can Other Person See Deleted Messages on Whatsapp? You can also use those trick to read messages which has been deleted by your friends. Unfortunately, you can’t delete those messages from someone else’s phone. If there was a option like this, this could be a violation of privacy for owner of the phone. So you cannot expect an option like this at incoming days too. There are still illegal ways to do it, however you can end up with serious charges from the lawsuit. So we recommend you to ask your friend nicely to delete your messages. You don’t know how to see archived messages on the app, you can see our guide: How to See Archived Messages on Whatsapp iPhone?